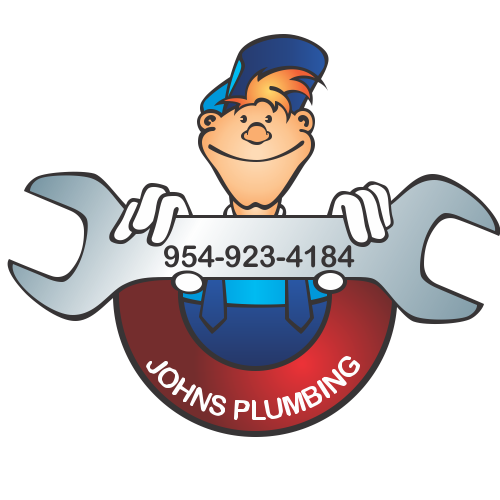 In and around the area of Dania Beach FL when Plumbers are needed, it is John's Plumbing that clients turn to. They never regret the decision! We offer low service charges and first-class plumbing workmanship. With John's Plumbing taking care of your plumbing needs, there will be nothing for you to worry about. Count on our licensed plumbers, to apply well-honed skills and to use Grade A materials and trusted parts from reliable manufacturers, when they effect any type of plumbing repairs. Our repairs are durable. Our plumbers excel at all aspects of plumbing. 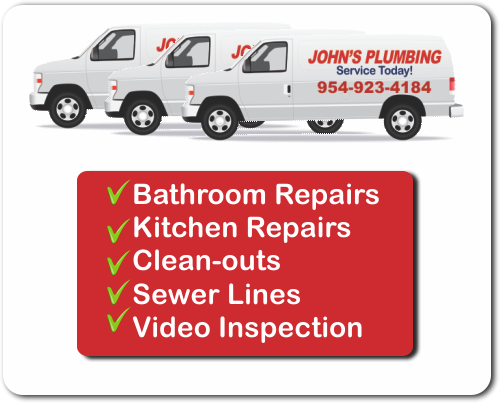 Servicing Broward County since 1984, John's Plumbing is today a well-respected plumbing company with extensive plumbing resources. Few plumbing companies in Dania Beach can deliver the expert workmanship that we are known for over many years. There is absolutely no doubt, that we can satisfy all of your residential and commercial plumbing needs whenever they arise. Dania Beach FL Plumbers - Johns Plumbing - Our Plumbers Are Ready To Help You! 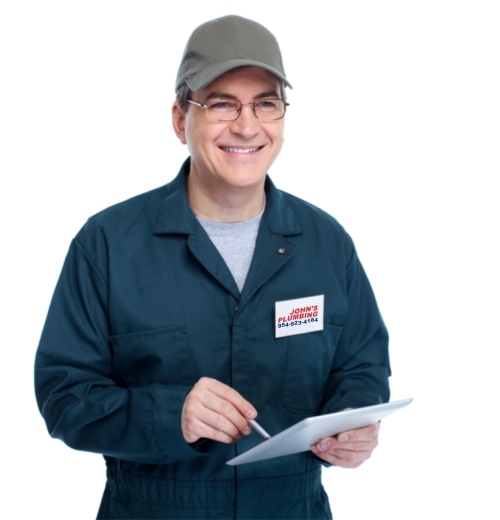 From the moment you become our client, here at John's Plumbing, you automatically become our priority. We are here to satisfy your plumbing needs. You are sure to be impressed with the wide range of plumbing services we offer at John's Plumbing. We can competently handle all your needs, including all issues concerning backflow. When we established our business in 1984, we, John's Plumbing, pledged to provide clients in and around Dania Beach FL with Plumbers of distinction. We still maintain our pledge today! We are available for your emergency plumbing needs, 24 hours a day, 7 days a week, 365 days a year. No job is too massive and complicated for us to take responsibility for and complete on time and within budget. Of course, no job is too small for us to accept either. If you are renovating kitchens or bathrooms, we will give FREE estimates. Contact us now! Our clients appreciate that we are available 24/7 in emergencies and that we can quickly provide reliable plumbers. Our service rates are reasonable. We greatly encourage you to hire our esteemed services. With us handling your plumbing needs, you can look forward to a brilliant work performance on the part of our plumbers. We facilitate our clients in every possible way and we extend all professional courtesies. Count on us, every time! We are ideal for all of your plumbing needs!